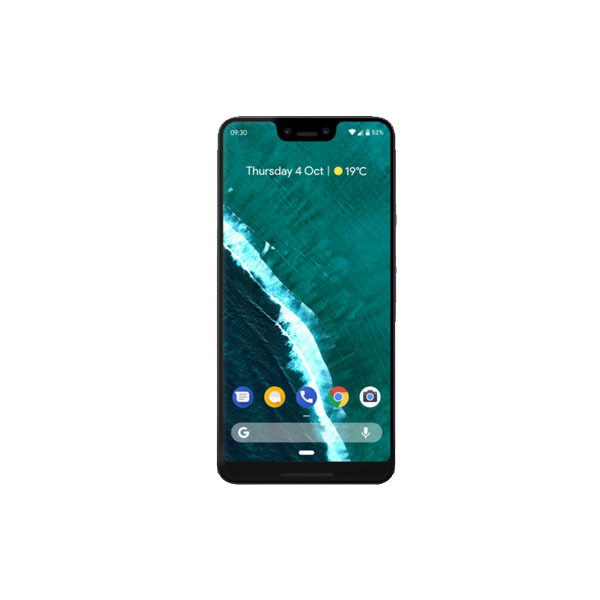 Google at it’s Google I/O keynote on Wednesday, announced an impressive new feature called Adaptive Battery, in which artificial intelligence will play a key role in keeping your phone on for a longer period. 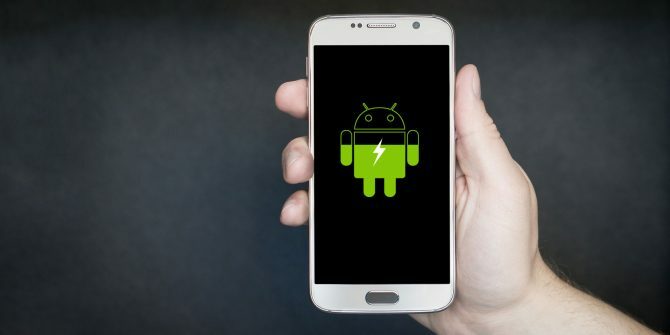 With the latest version of Android, Google has paid attention to details such as auto-rotate triggers, auto-brightness issues, and complaints related to battery life. 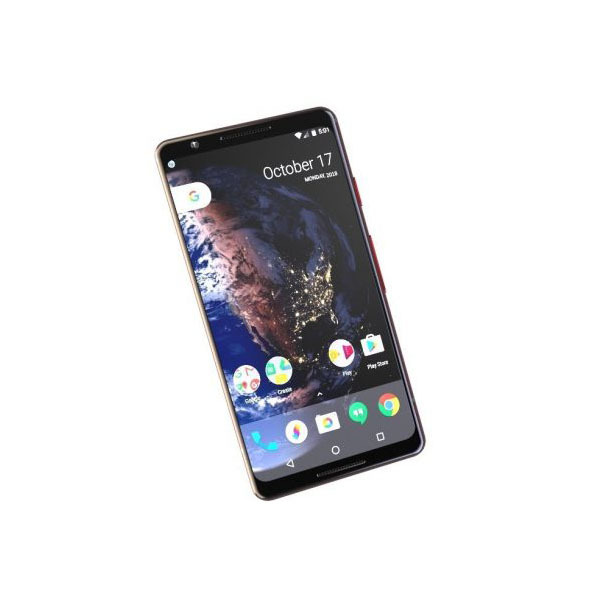 The company has aimed to fix these issues by using AI and machine learning to optimize battery life for specific apps. Adaptive Battery adjusts the battery usage dependent on how a smartphone owner uses his device and accesses apps at differing times. Specifically, it’ll automatically shut down applications you don’t use often and will spend battery life on the apps that you generally use. Moreover, the Adaptive Brightness will automatically adjust the brightness of your screen’s device by taking into view your preference for it. Google claims a 30% improvement in battery life. We also expect the algorithm to improve the overall battery health as you’d be required to charge the phone less often. However, Google doesn’t mention when exactly it plans to roll this out.